After having had to sit through Bad (Sad?) 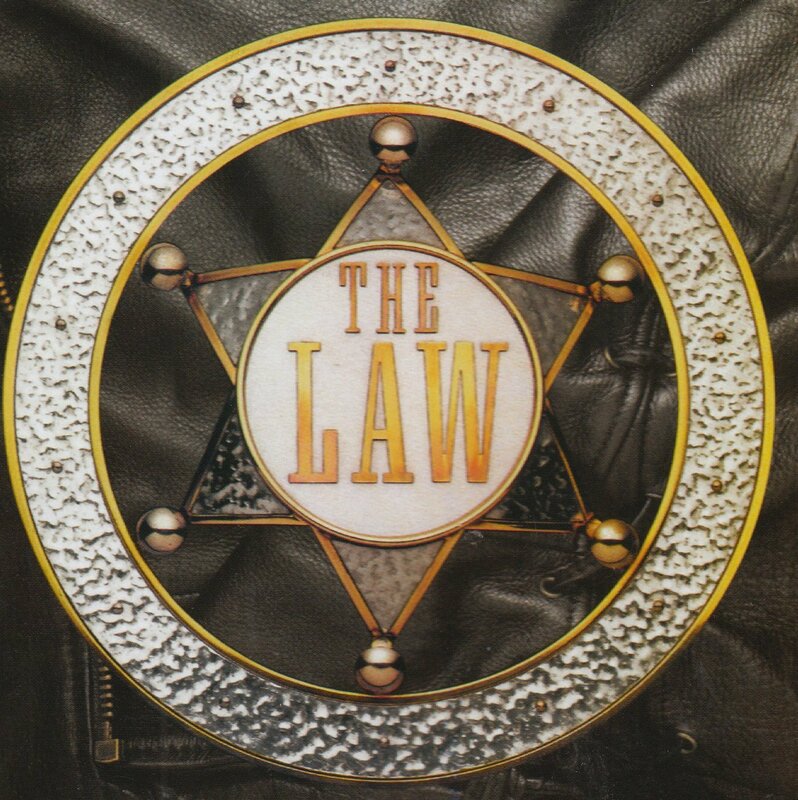 Company’s recent Vancouver concert—and its empty, money-grubbing versions of that band’s greatest hits—the release of the Law’s self-titled debut album came like manna from heaven. Original Bad Company vocalist Paul Rodgers has formed a new band with Who drummer Kenney Jones that is more like his much-loved band of old than the current name-stealers could ever dream of being. With the help of guest songwriter/guitarists such as Dave Gilmour, Chris Rea, Phil Collen from Def Leppard, and Van’s own Bryan Adams, Rodgers and Jones have come up with a choice mix of blues-rockers and soulful ballads that’ll please anyone who’s ever grooved to Bad Co.’s Straight Shooter or Run with the Pack. Rodgers has never sounded better, and the barn-storming Adams/Jim Vallance composition, “Nature of the Beast”, suits the singer’s husky growl to a T.
I just can’t figure out why Adams didn’t bother to save it for his own upcoming release.